Certain apps may consume much more energy than the average one do. 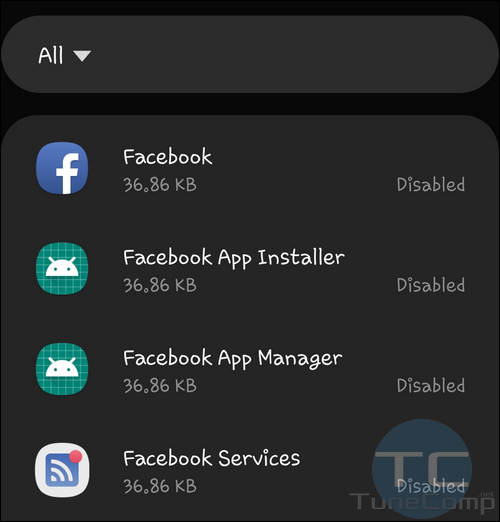 If you spotted such apps on your device and you don’t feel like you need them badly you may just go and uninstall them. But often, you realize that some battery draining apps are kind of useful for you and you don’t want to part with them. What to do in that case? 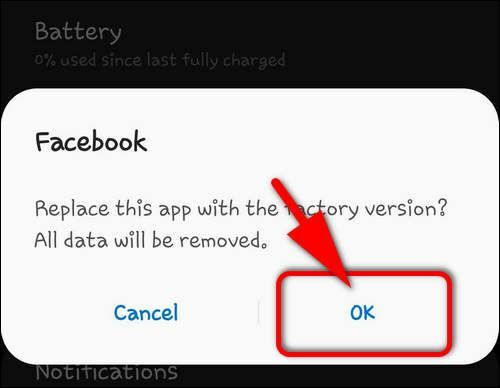 Here are several options to prevent them from draining your battery. 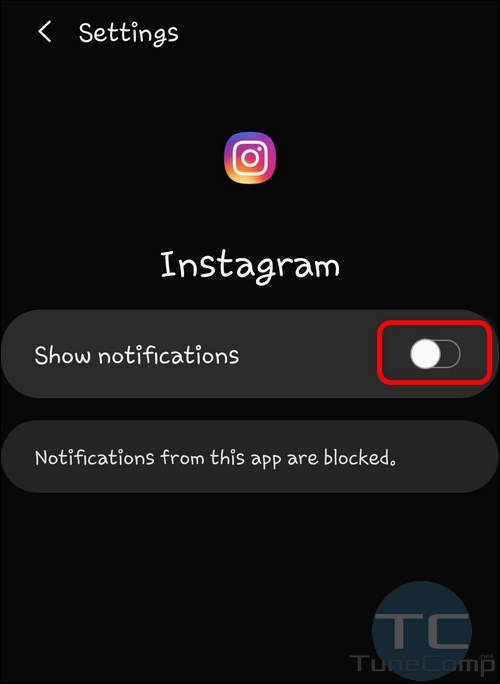 First you can try to turn off notifications from certain apps to get rid of sounds, vibrations and waking up the screen; then you can restrict particular apps from working in the background; if this doesn’t help turn off or even uninstall some of them. Before you start the battle you need to know the enemy by sight, right? On the next screen you will see apps that consume the most energy. Now, when you already know which particular apps drain battery the most, we will turn to solutions of the problem. We will put the measures in a special order, beginning with liberal options and than gradually proceeding to more radical ones. 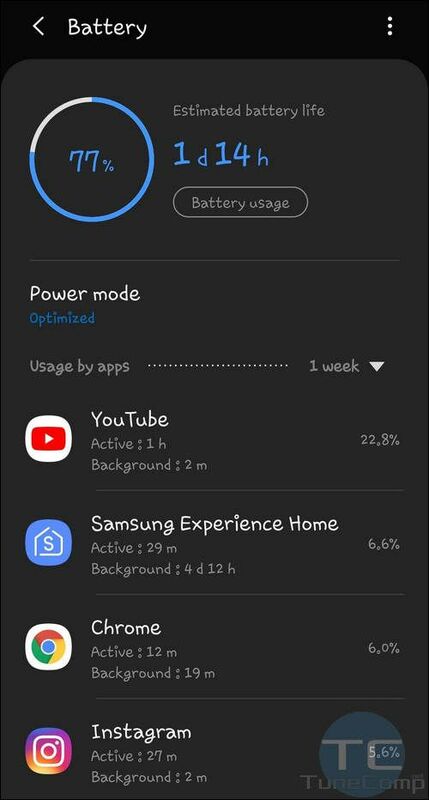 As you might know, the more notifications the app sends, the faster your battery will go empty. Thus, we recommend you to do the following. 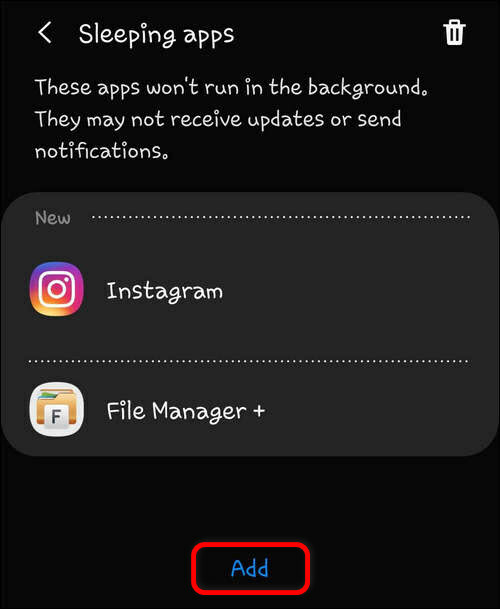 First, first try to toggle different notification options to prevent the application from turning on the display and vibrating when a notification arrives. 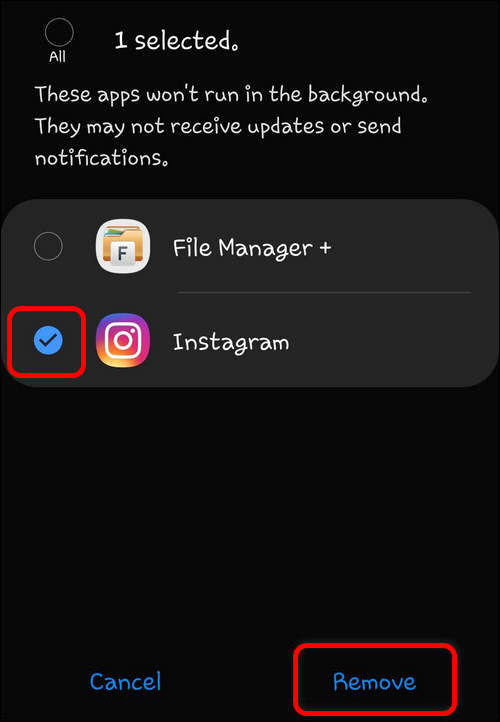 Disable some types of notifications. Consider disabling vibration and selecting Show silently for more important events. 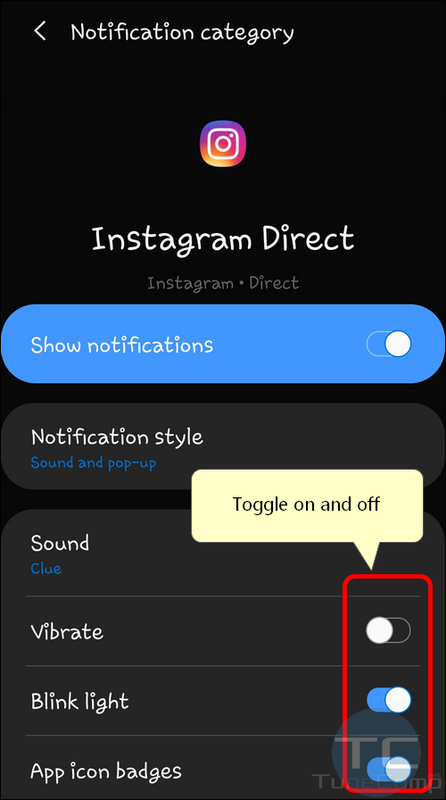 Than, ensure that notifications are unable to ignore Do not Disturb. Otherwise all kind of alerts will be able to bother you even at night. 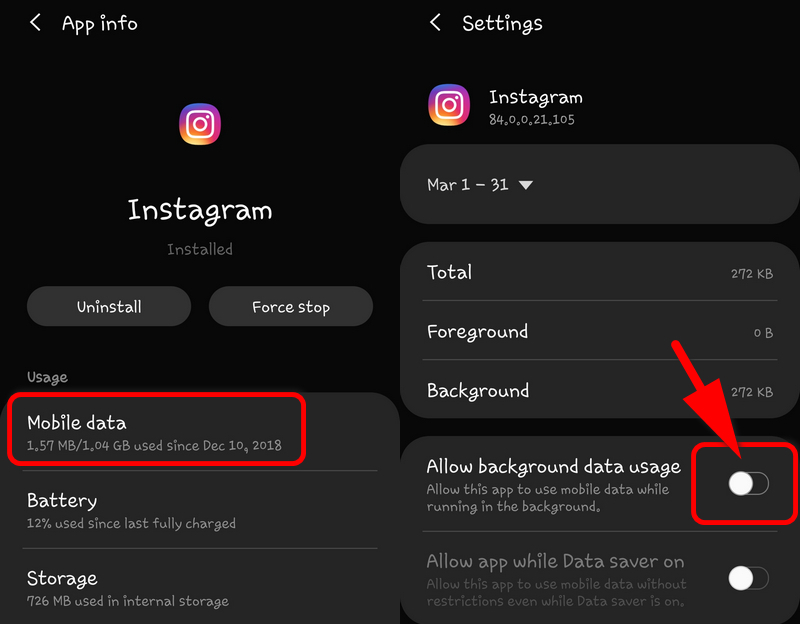 Another step to reduce the power consumption is to restrict the app’s background data. 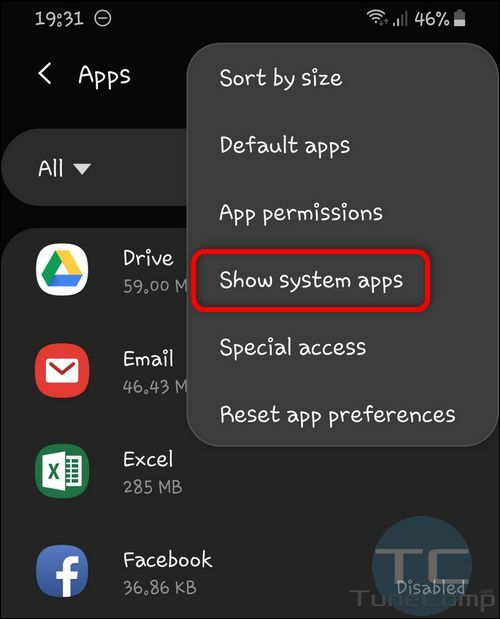 It means that the application won’t be able to freely connect to the Internet when it is not active (open on the screen). 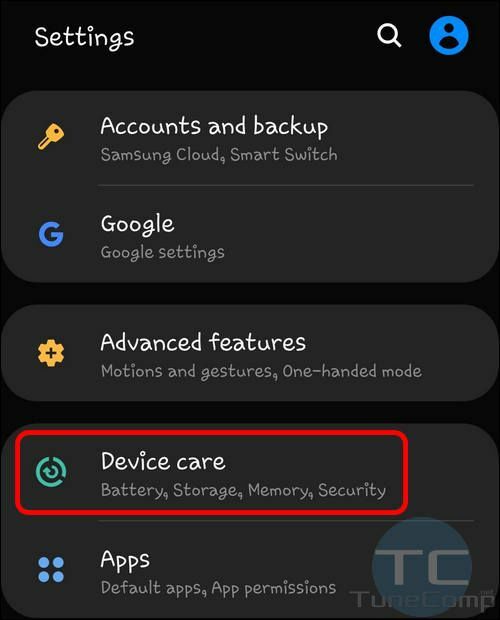 This may preserve your battery charge but you should also be advised that you may not receive updates or receive them not in time while the background data is restricted. Personally for me it is not so important to receive every notification about each like and follower immediately. I’m totally okay to read this information when I decide to open the app. 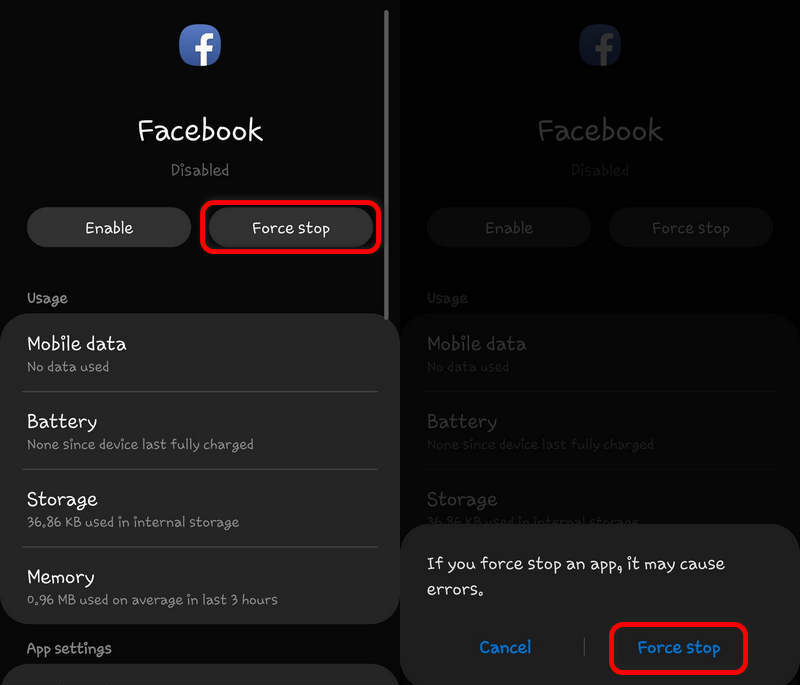 Select the app you want to prevent from draining your battery. Select one, several or all. 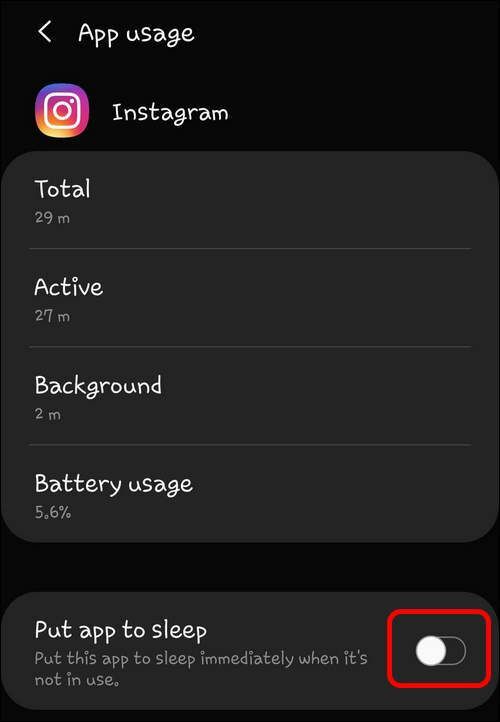 Being in the Battery section select the app from the list. 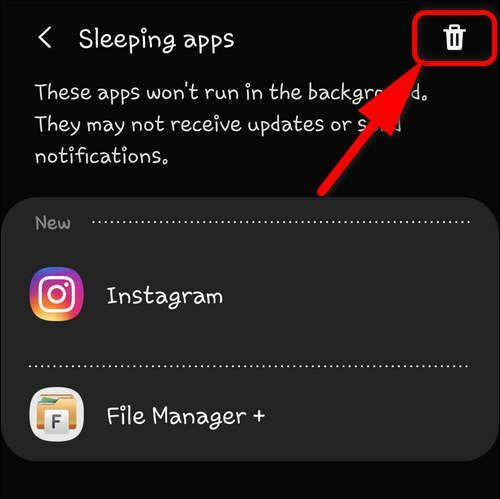 Be noted, that apps may not be able to receive update or show notifications while sleeping. You may dislike one or several pre-installed apps. But your Galaxy won’t let you uninstall them completely. In such a case you’d better turn them off and stop such apps from draining your phone’s battery. Here everything is pretty simple. 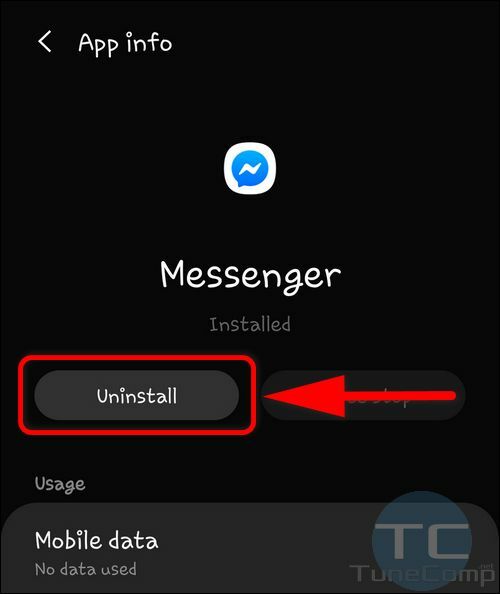 You go to Settings > Apps, select the app you want to get rid of and tap Uninstall. 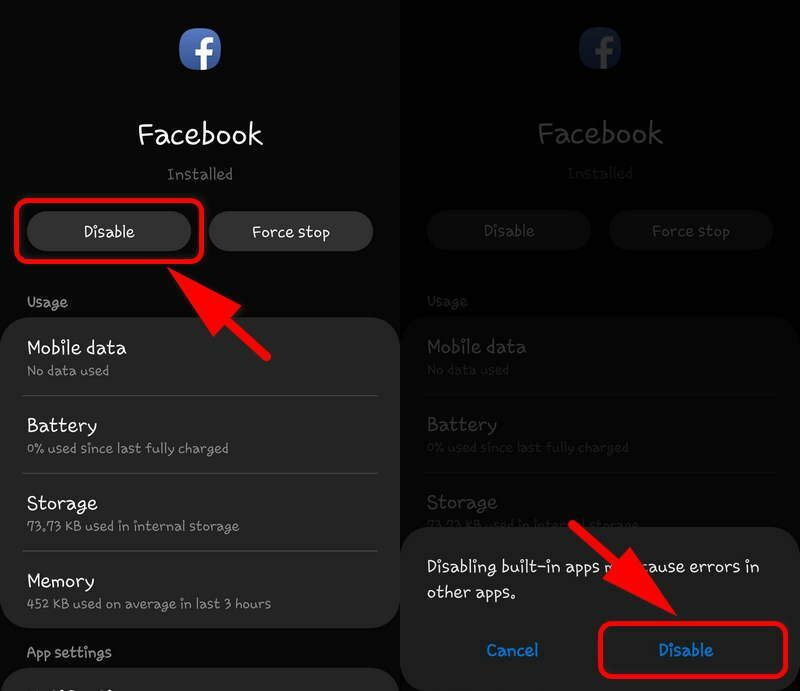 This will completely remove the application that drains your battery (unless it is a pre-installed bloatware we were talking about in Option 3). 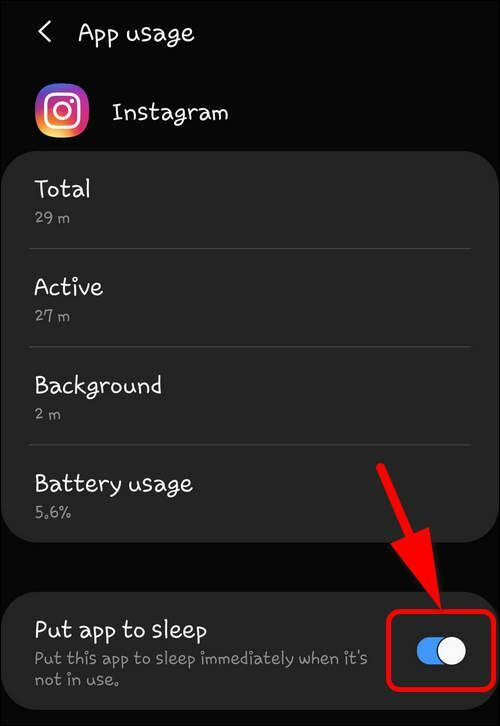 While playing with energy saving and sleep settings you should remember, that apps with restricted background data and activity may fail to send you notifications on time. 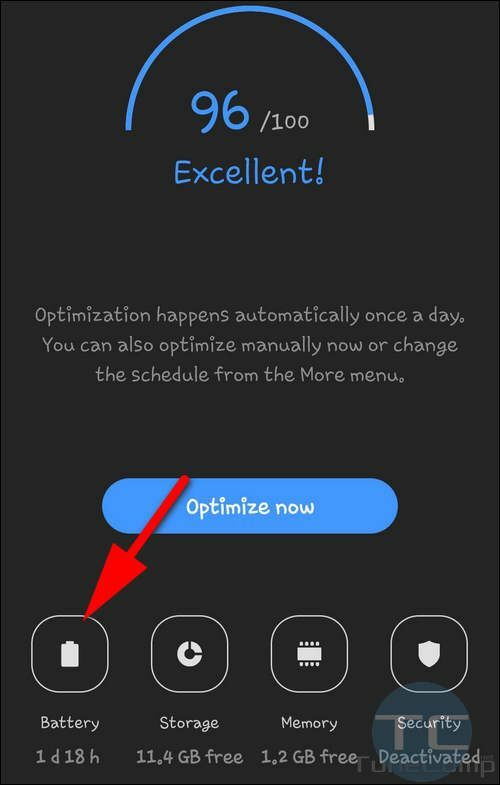 Thus, you can miss an important piece of information – a message or call if you try to reduce app’s energy consumption, if you change settings mentioned in the guide. and try to switch to their smarter alternatives if available. We’ll be glad to read about your experience in the comments! Good luck! 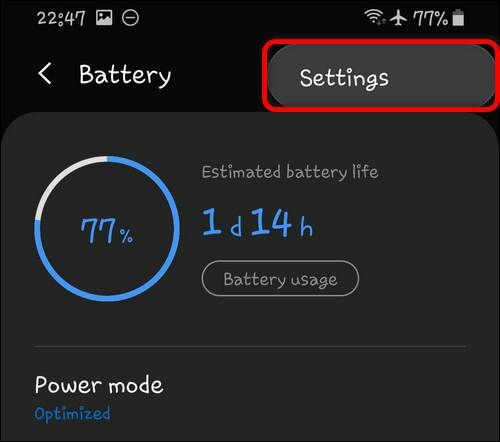 Read our common tips to avoid battery drain on Android 9.